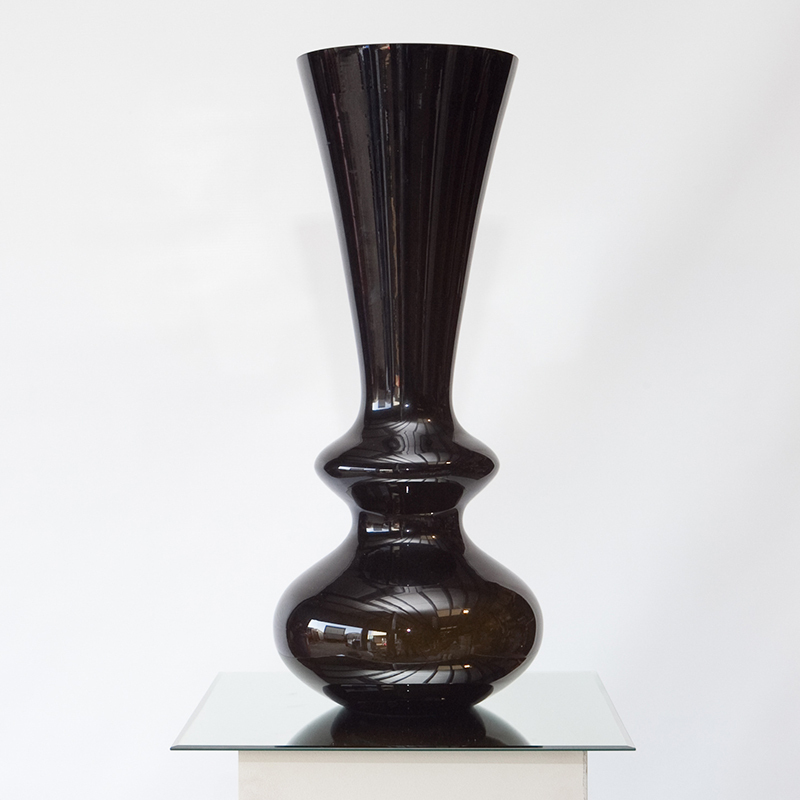 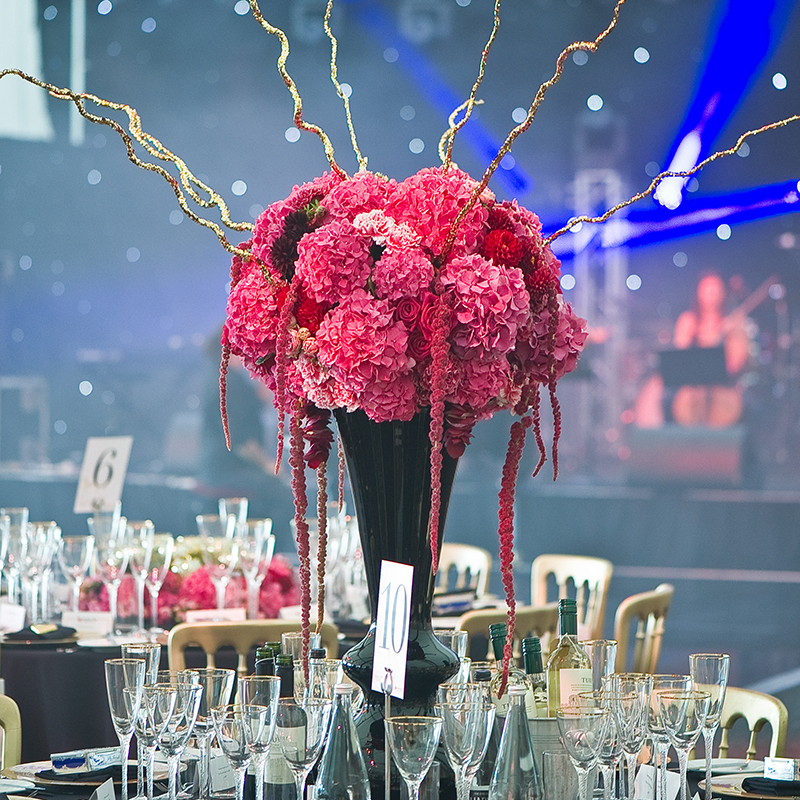 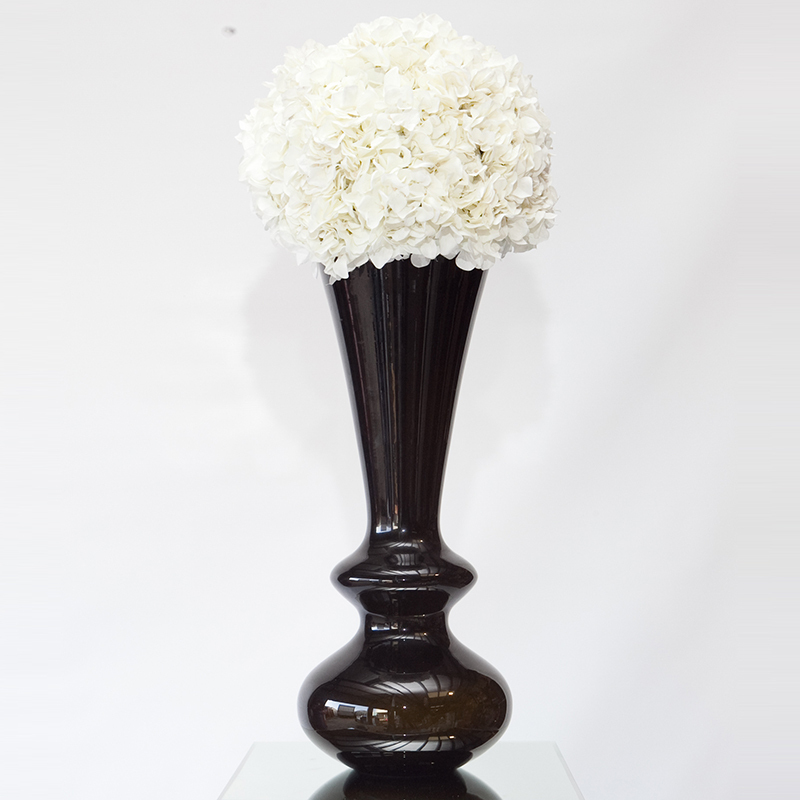 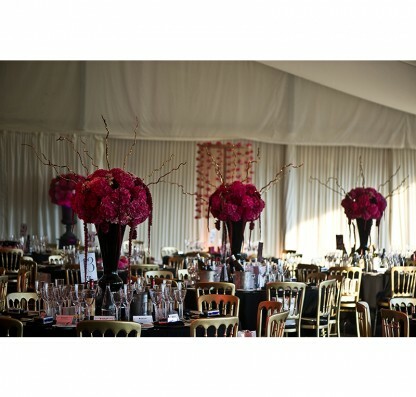 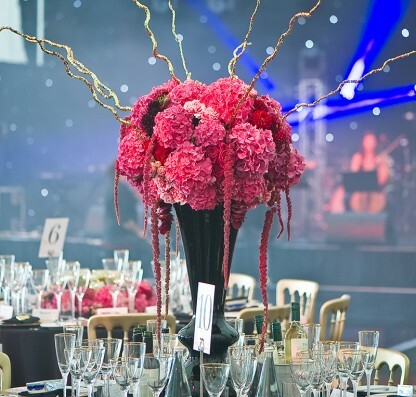 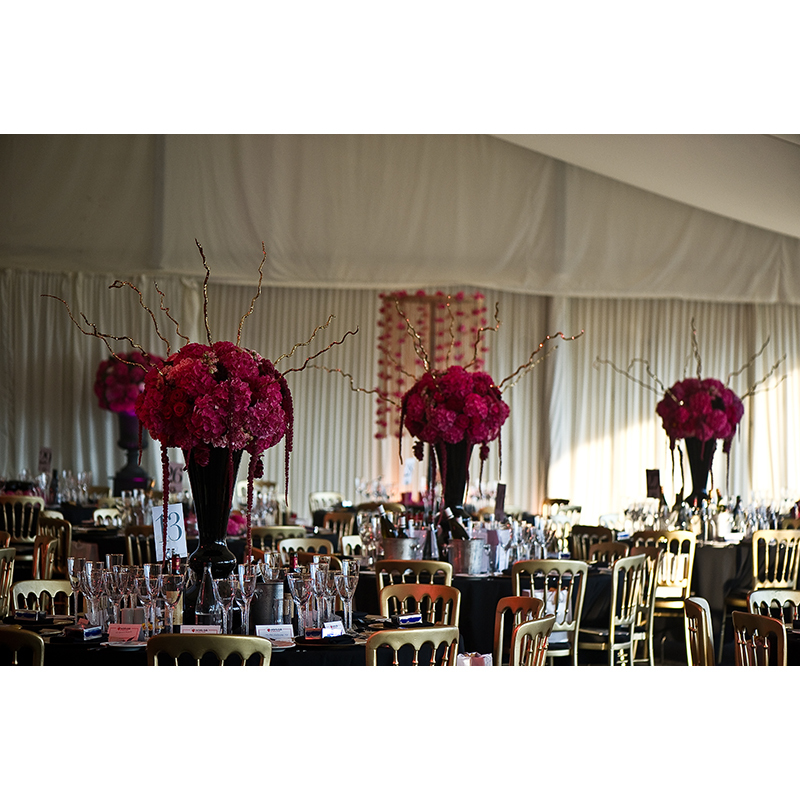 These chic black glass vases are a gorgeous addition to any venue – whether as a table centre, on a bar or plinth. 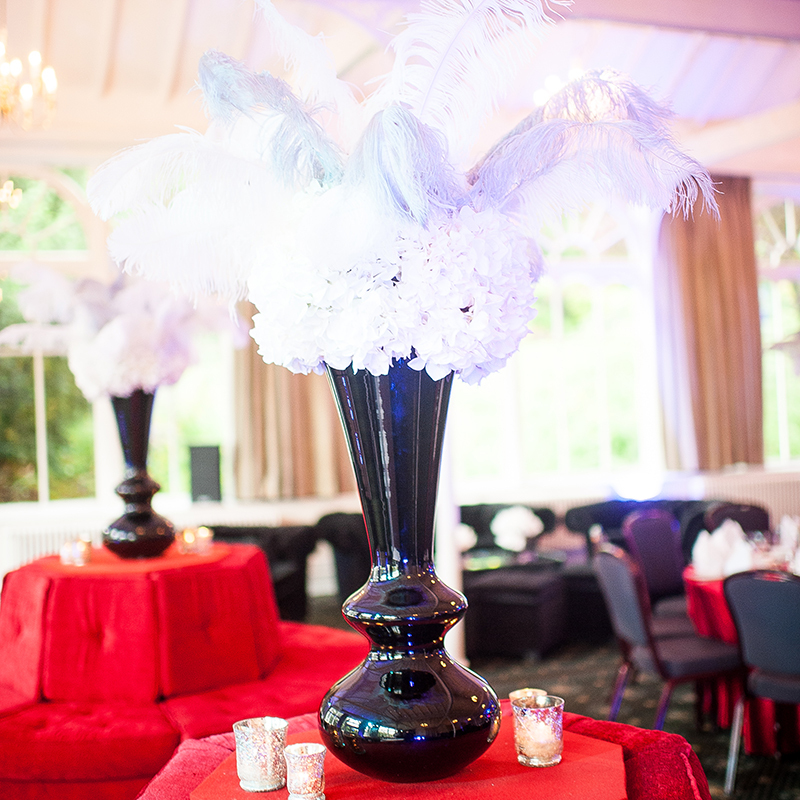 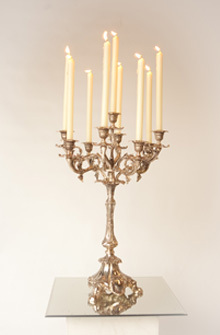 Available in 2 sizes, they look equally stunning on their own or filled with flowers, feathers, or whatever takes your fancy! For indoor use only.